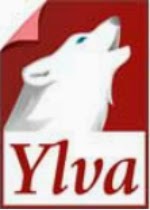 Ylva is a publisher predominantly of lesbian fiction including romance and erotica. They accept female authors only. Their submission guidelines are not super-easy to find from their main page (you can find them here). The erotics in this romance is really delicate. That was the reason why I liked it.